A mother and son share their stories today. 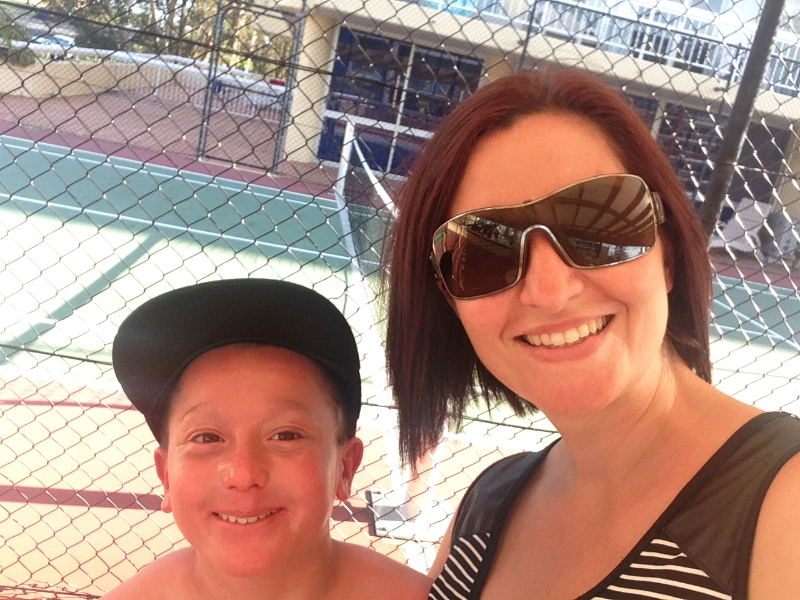 They’re coming to the Australian Ichthyosis Meet on Saturday – and both Alexander and Maria are looking forward to making new connections. Their stories reiterate the need for connections with other patients and families affected by the condition, and for simple, accessible information about the condition. I am so glad they will have that experience very soon! Alexander has Netherton’s Syndrome. 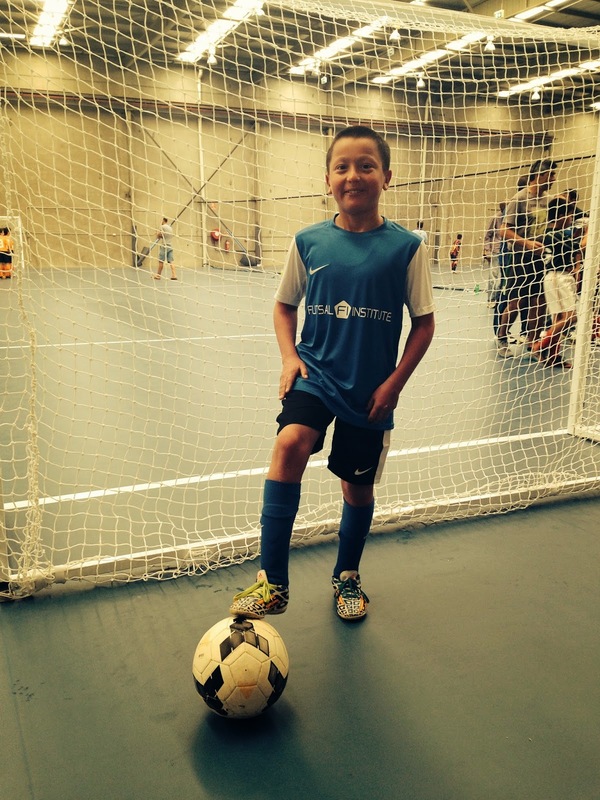 “My name is Alexander and I am 11 years old. I like playing and watching soccer. Since I was very little, people have asked me if I’ve been sunburnt or make comments about the way I look. My parents and I get stopped quite often and people always feel free to give their advice or just stare at me when I’m walking past. I try to ignore these comments and stares but it makes me sad, and I feel so different. I often reply to people’s comments or questions with ‘no, I was born like this’. See, I was born with Ichthyosis, a disorder that makes my skin red and flaky. “Nearly 12 years ago, my husband and I were so excited to be expecting our first child. I read all about the stages and development of the foetus and knew all the labour options available to us. We was prepared! Or so I thought. From the moment my son was born, I knew something was wrong. As I held my child, I could see the pain in his eyes and I could see the panic in the nurses and obstetricians face. They told me that my son, Alexander was not going to daycare, or play outside with other children. All I could think of was that my child was going to be at home, no friends, no life!!! We have always had an amazing medical network and supportive family and friends, but I still felt alone at the time. There was no one who REALLY understood. The most difficult thing to deal with was the lack of information we had available at the time. The literature was quite complex to understand and didn’t provide us with tips or other helpful information on how to look after our son. 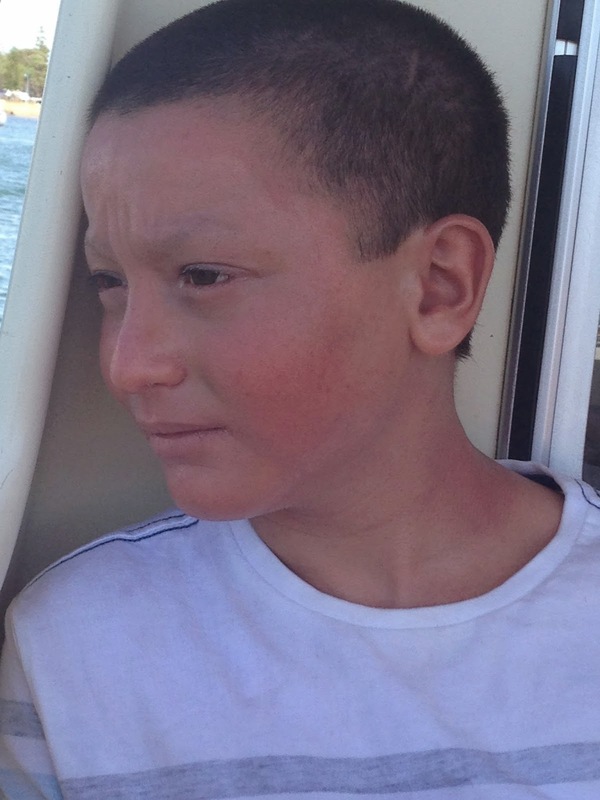 Its hard to believe that 11 years later Alexander would have attended daycare since the age of one, swims in the local swimming pool and has fun at Wet n Wild during summer, participates in school sports, plays soccer and has a great group of friends at school and out of school. He touches everyone he meets with his funny and ‘glass half full’ attitude. We are so fortunate to have an energetic and inspirational person like Carly in our lives. Her stories drive others to strive to achieve their goals, no matter the challenges you are dealt with. There is no limit! May is Ichthyosis Awareness Month – I am sharing stories of people who have experienced Ichthyosis. 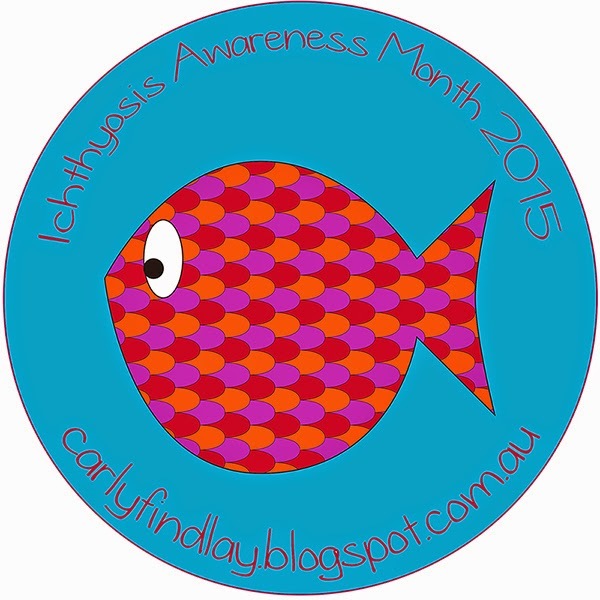 Read all stories in the Ichthyosis Awareness Month Blog Project here. Be social: follow me on Facebook, Twitter and Instagram. Thanks for the positive article. I have nethertons too and you guys seem really awesome!